Maus Jewelers would like to inform you that those little sparkly treasures found on rings, necklaces, and watches of millions of people can come at a great cost. Most diamonds originate from mines located in poverty-stricken Africa in places like Sierra Leone and Angola, where the average salary per person is under $1000 a year. In these places, it is common for people to turn to military factions since the governments are too underdeveloped to be able to provide supreme law of the land. As a result, the military factions take over diamond mines to produce funds for their military forces and further oppose the government. They are called “conflict” or “blood” diamonds because the military will murder or enslave innocent men, women, and children in pursuit of more diamonds. 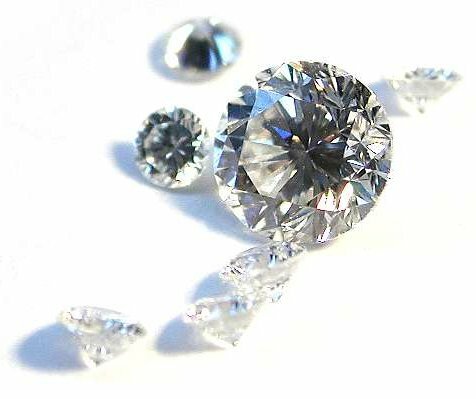 To avoid purchasing a conflict diamond, come to Maus Jewelers, where we only sell diamonds from ethically sourced suppliers. Maus Jewelers supports the fight against conflict diamonds, and we believe by refusing to purchase any conflict diamonds, we can help to achieve peace in places like Sierra Leone. Campino, Anna F. “Sanctions and War.” Conflict Diamonds. 21 Mar. 2001. United Nations. 21 Mar. 2008.